a) the promotion of the organization and direction of programs of formation of the religious in their spiritual and/or priestly life. 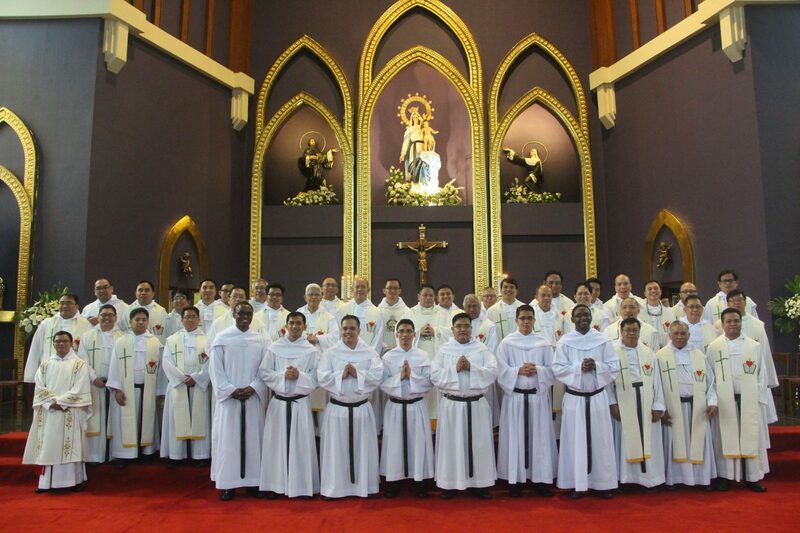 b) the promotion of the Augustinian Recollect spirituality among the lay faithful, especially in the associations of the Order, in coordination with the Secretariat of Apostolate. The secretariats, as organs of administration that carry out their function within the limits and according to the norms set by the proper authorities, are established to assist the provincial government to efficiently and effectively render its services (Const. 365). The central office of the secretariats is located at the provincial residence.